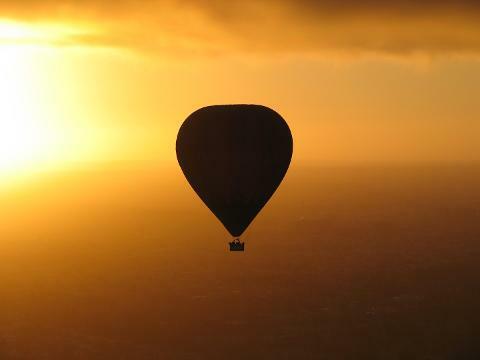 Commencing at the end of 2018, weekly balloon flights are now a reality in Gippsland. 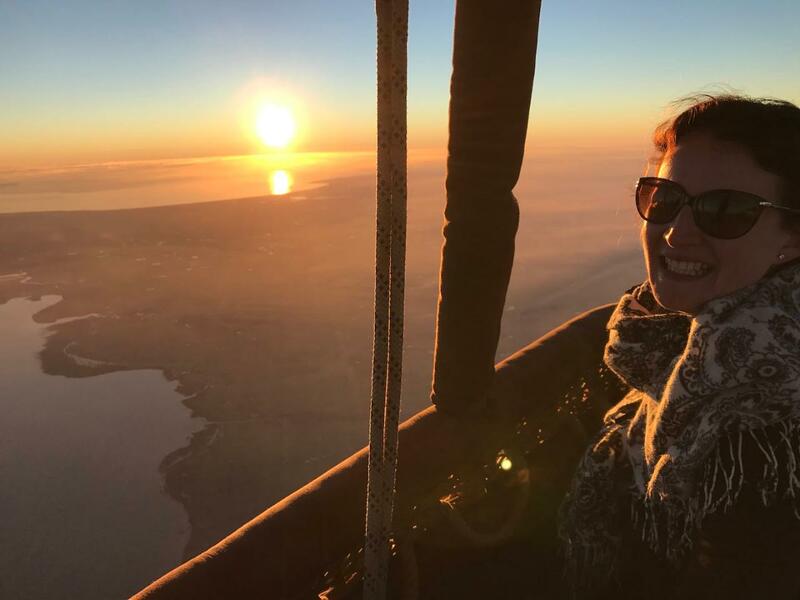 Operating between Traralgon, the Latrobe Valley, Sale and Leongatha (depending on the wind direction), even as far East as Bairnsdale...take on the breathtaking views these flights bring to you. 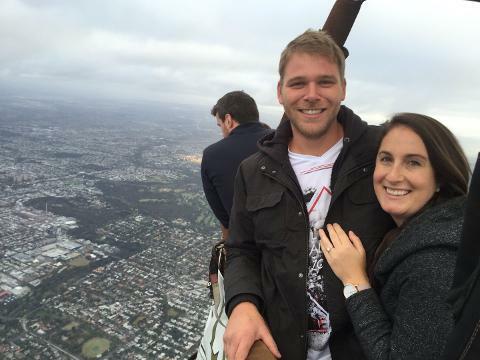 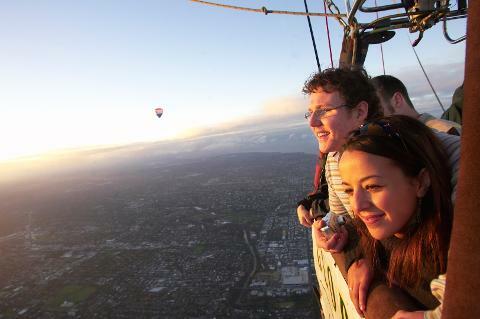 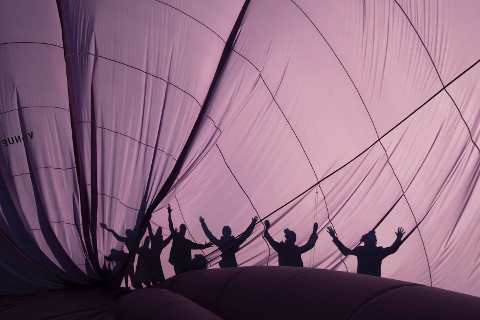 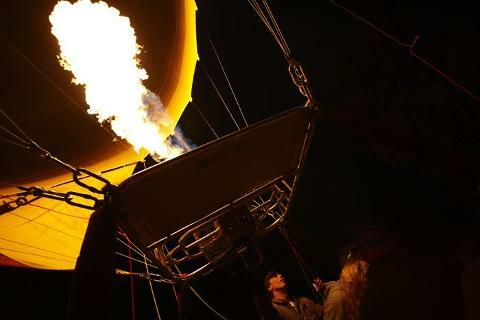 With Wilson's Promontory to the South, the Great Dividing Range to the North and the fantastic undulating ground of the midlands with its open mines and power stations, a balloon flight in Gippsland will be an experience you will never forget.